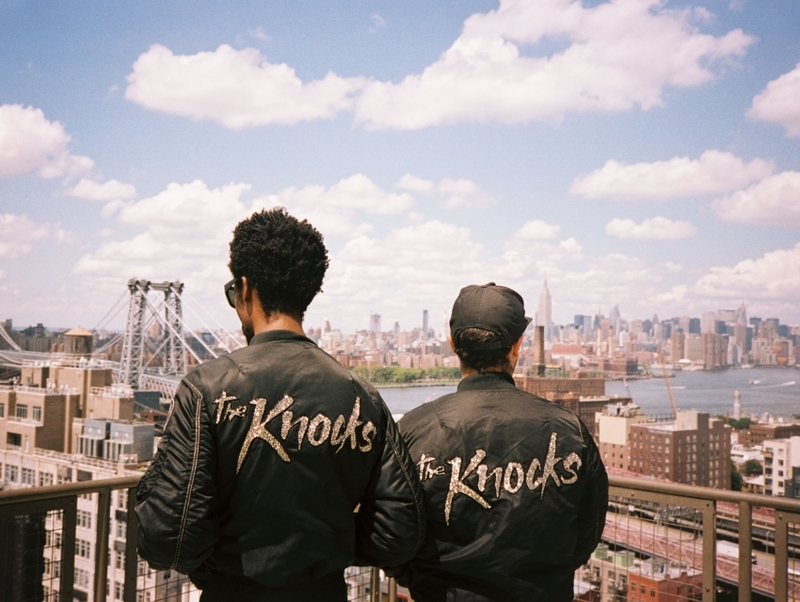 The Knocks is a New York-based production duo that makes a unique style of electronic pop music that fits perfectly within the constantly evolving New York music scene. Formed in 2007, The Knocks has received a fair amount of attention for remixing songs by prominent artists such as Dan Black, Katy Perry and Passion Pit. However, the duo's talent doesn't lie solely in cutting up and reconfiguring other artists songs. The Knocks creates original tracks that beg to be played at a night club and danced to with reckless abandonment.